For every Bollywood celeb, their airport style has become an extension of their personality and they are always looking out to nail their look. Today Anushka Sharma was spotted in an all-black ensemble at the airport. Her look was comfy yet chic with baggy pants, short black jacket, and sneakers. 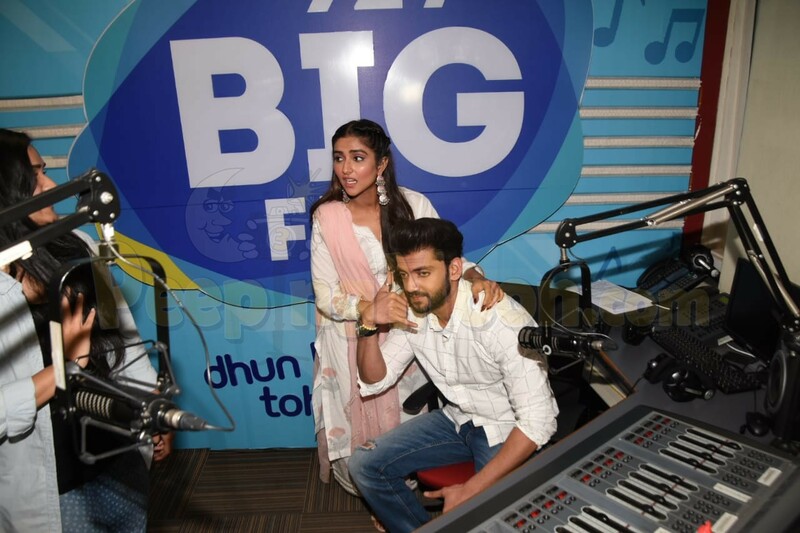 Check out her pictures below. 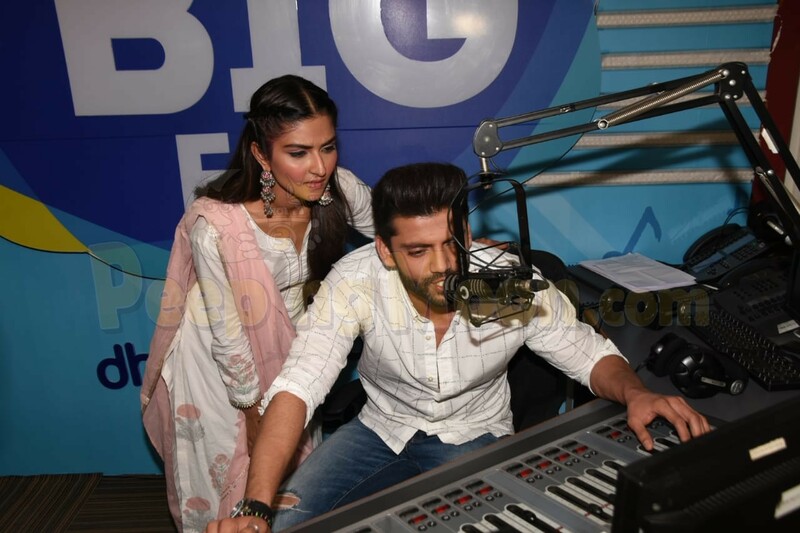 On the other hand, debutantes Pranutan Bahl and Zaheer Iqbal who are making their Bollywood debut with Salman Khan’s production Notebook, were clicked promoting the film on a radio show. 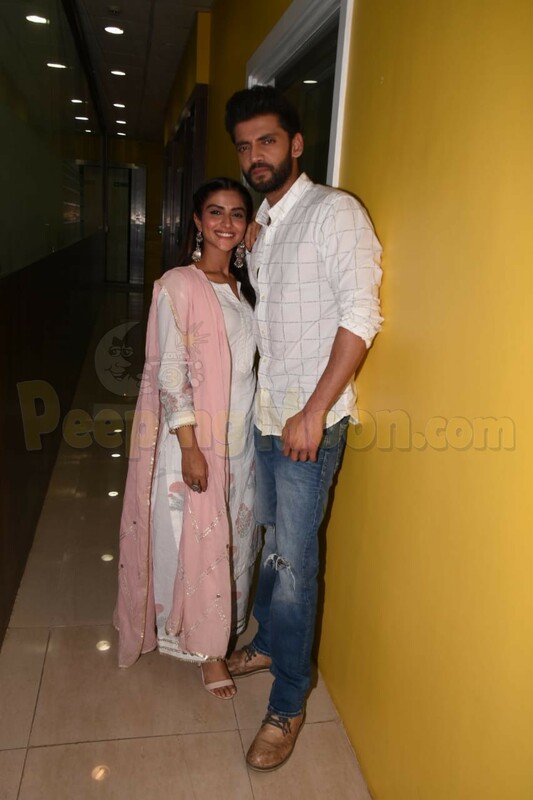 Pranutan looked pretty in a pink and white salwar kameez while Zaheer kept it simple in blue jeans and a white shirt. Sussanne Khan was also clicked by the paparazzi today. She was snapped at Kromakay Salon in Juhu, Mumbai.